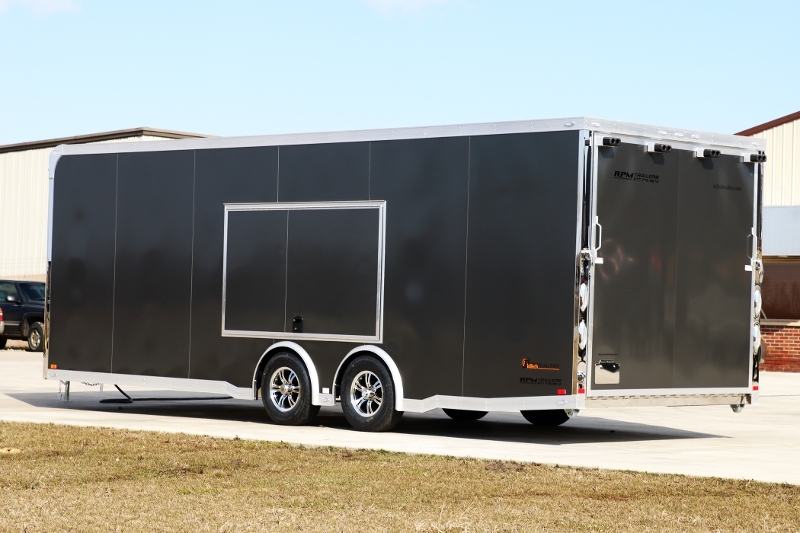 Only the best inTech Trailers designed at RPM Trailer Sales. 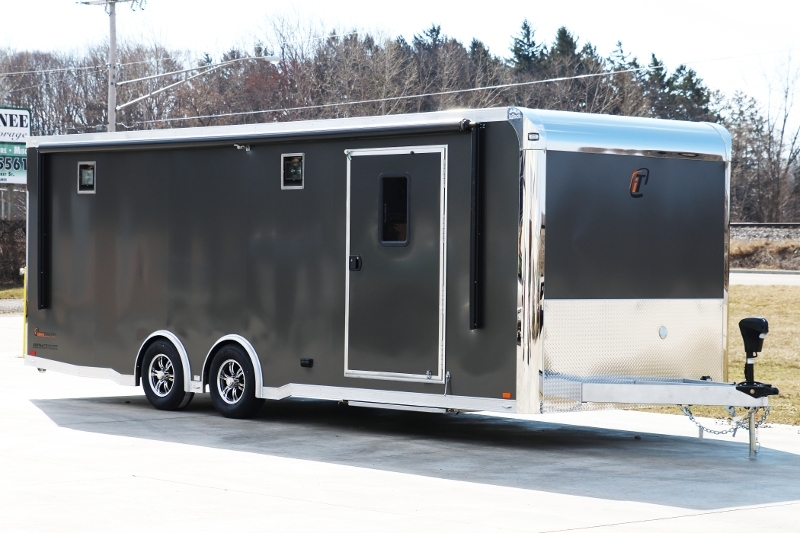 The iCon Series is the trailer that leaves people wondering how we put all the incredible value into this trailer at such an incredible price! 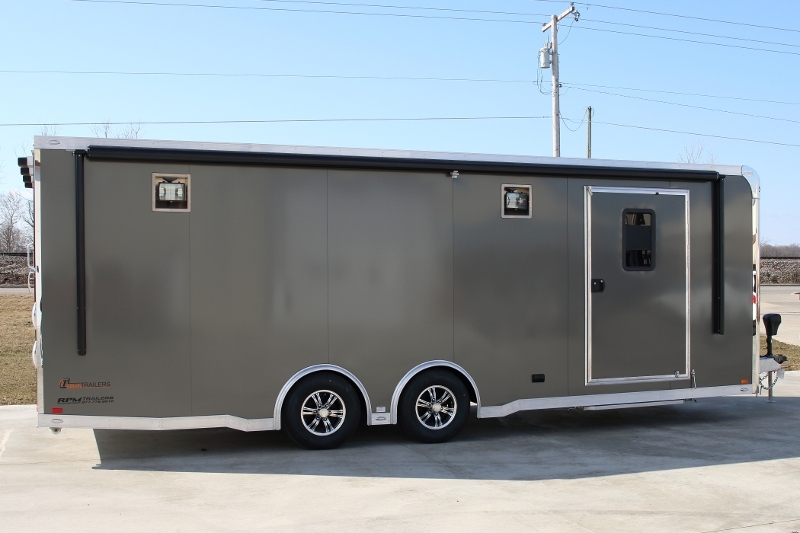 Our 24' Car haulers and aluminum race trailers are a very popular size trailer and a great foundation to create a custom trailer equipped to your exact specifications. 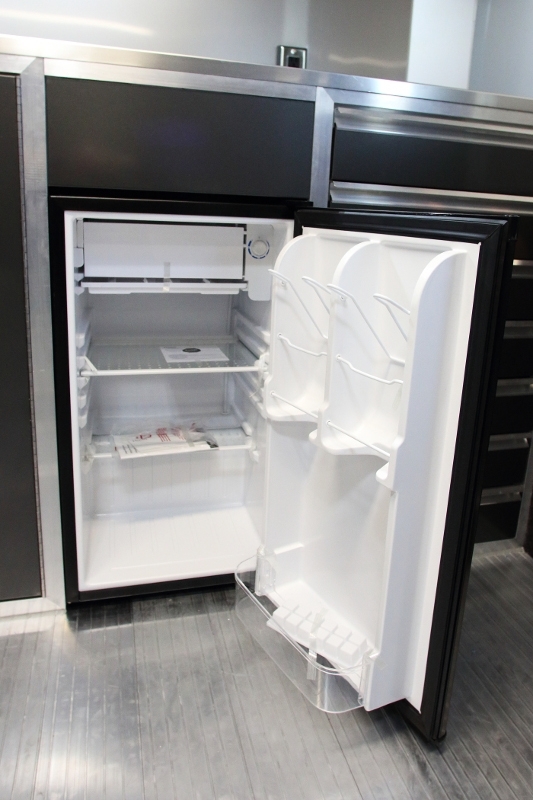 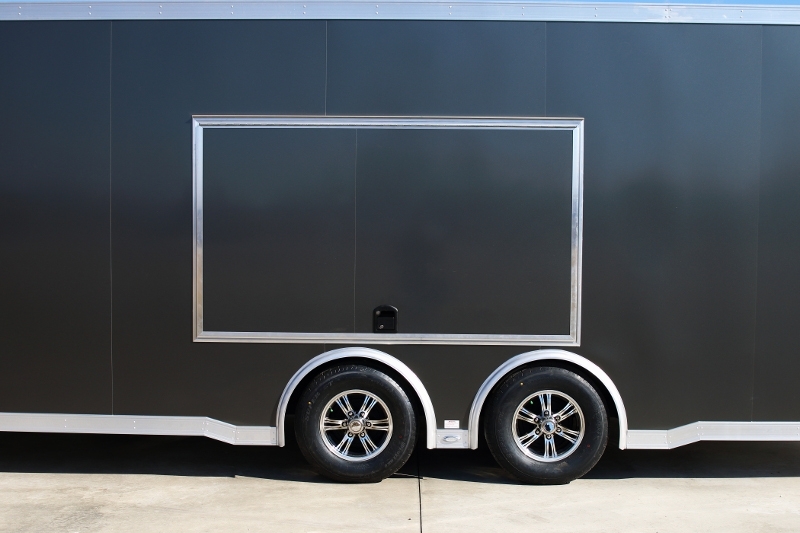 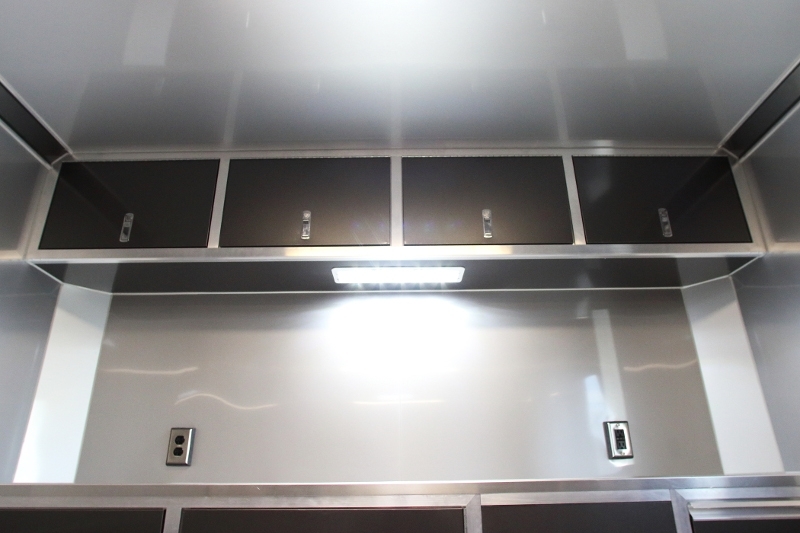 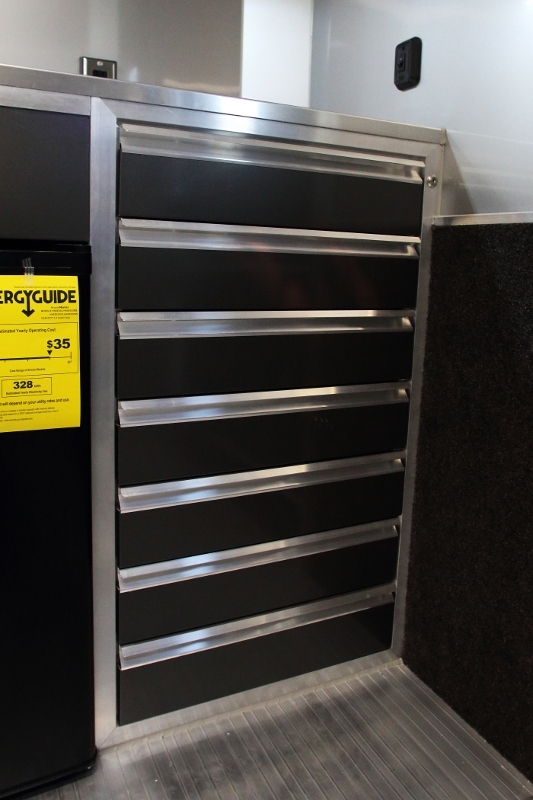 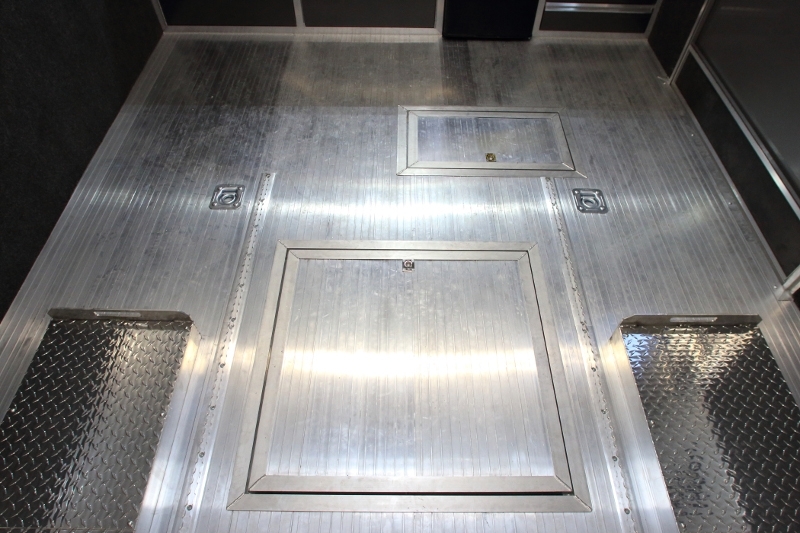 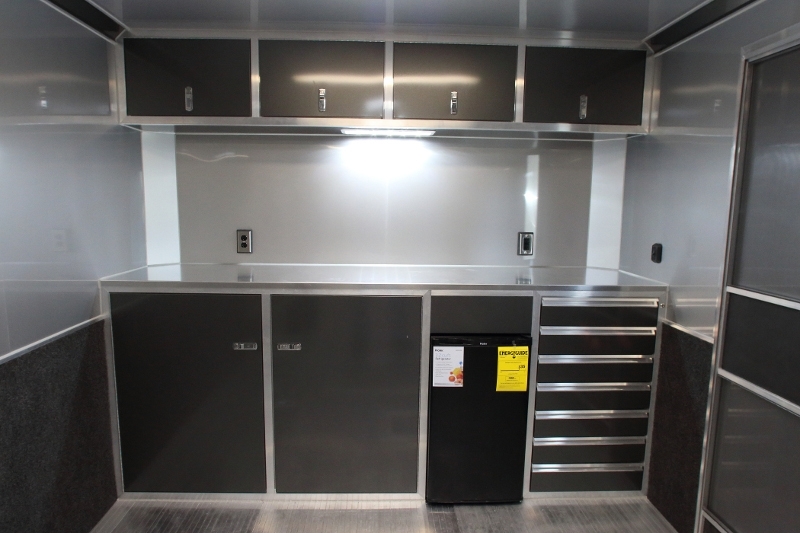 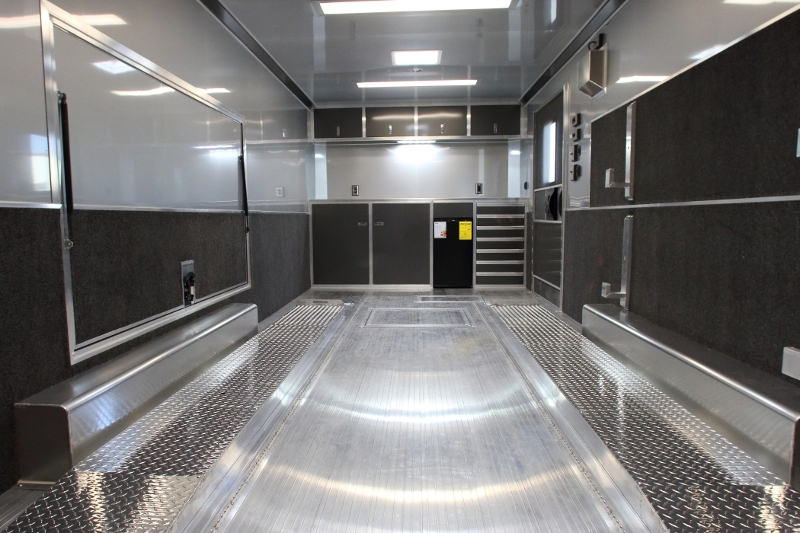 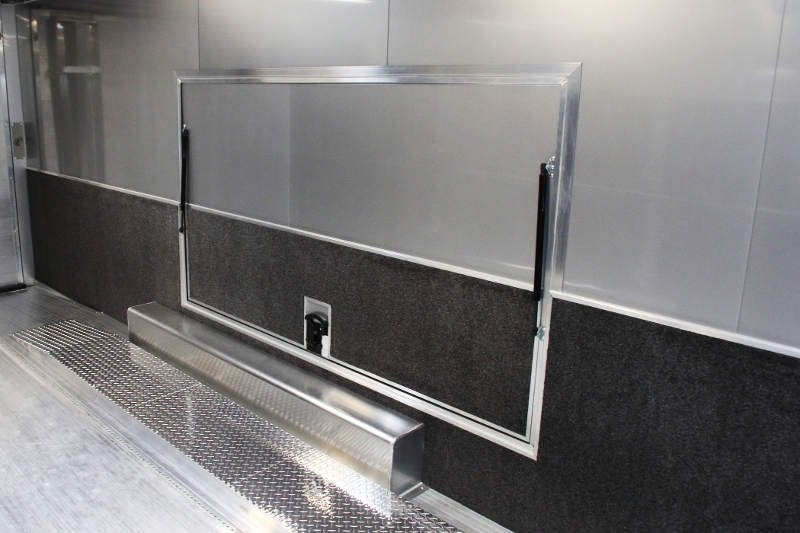 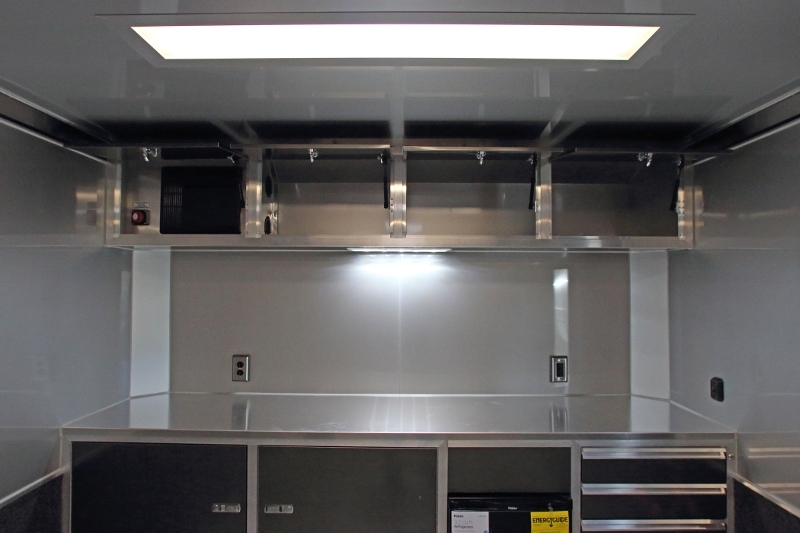 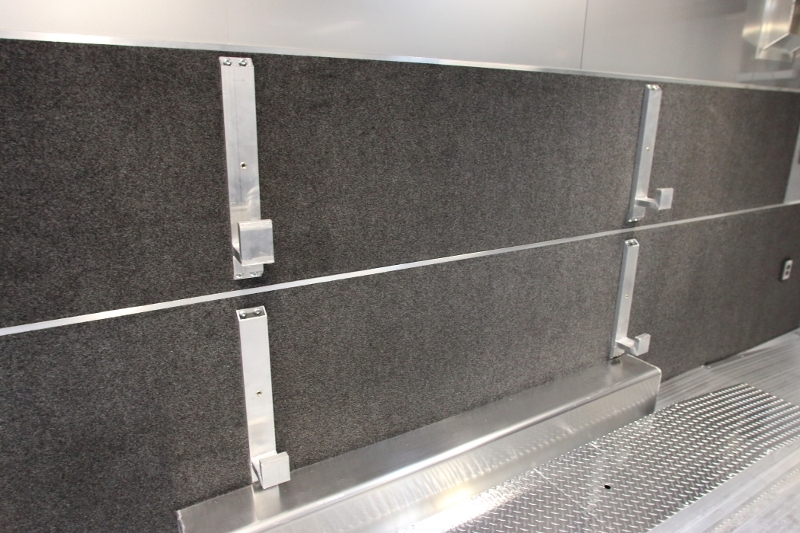 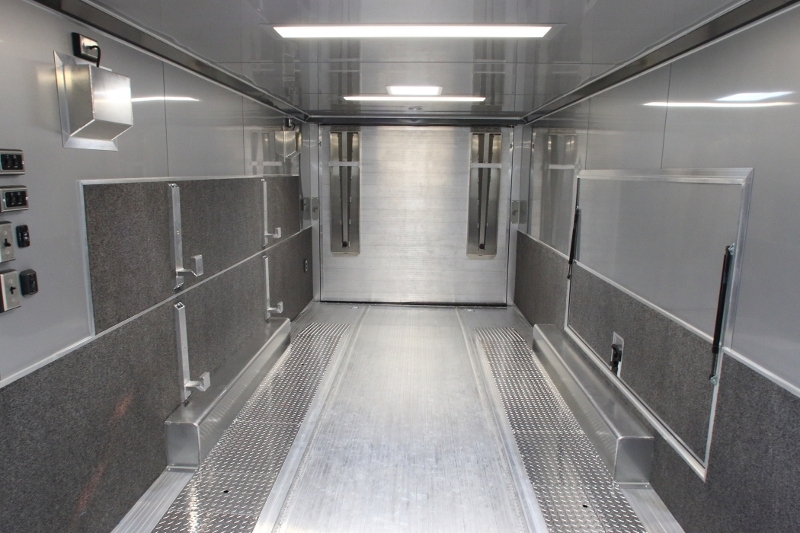 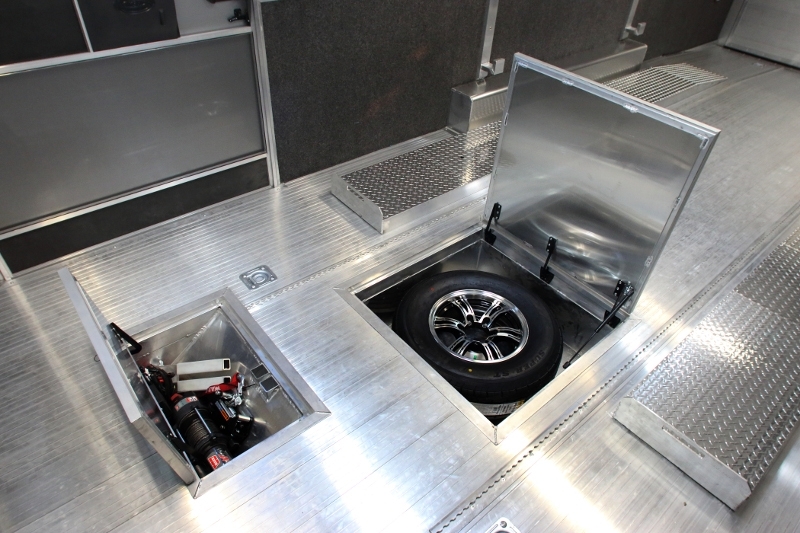 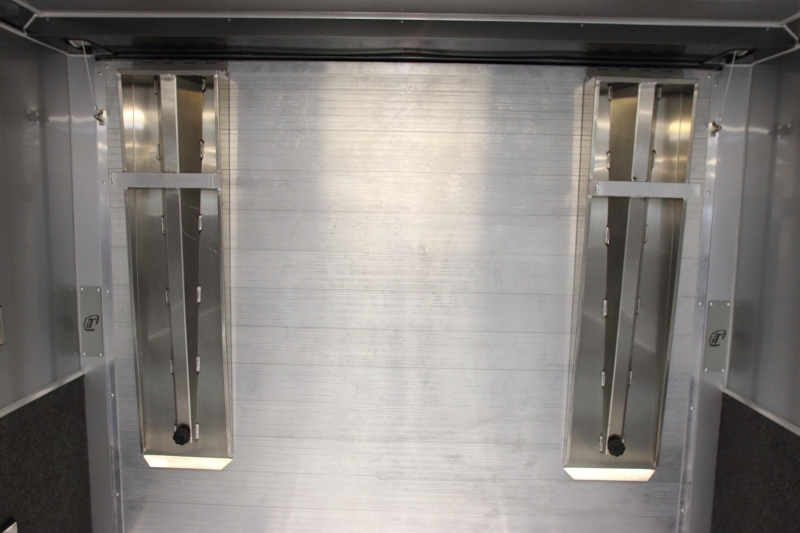 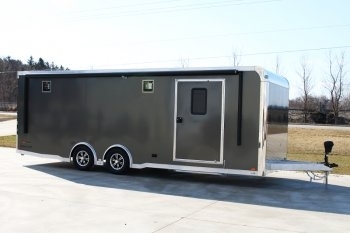 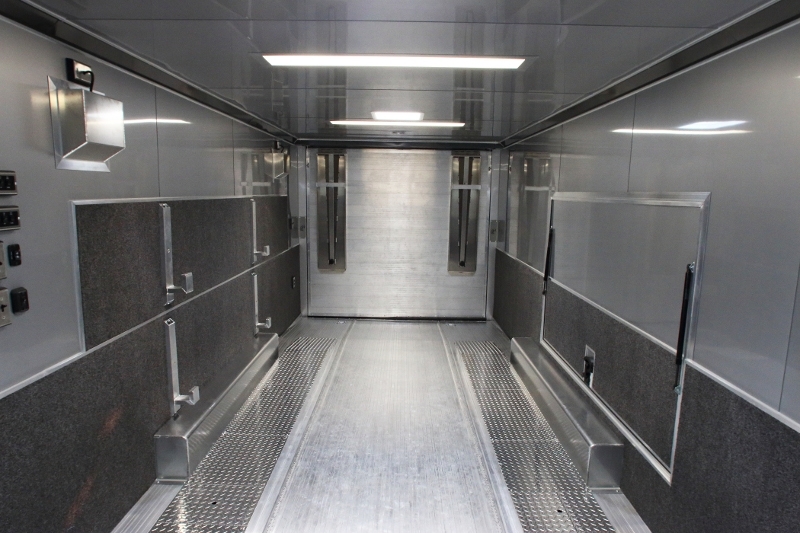 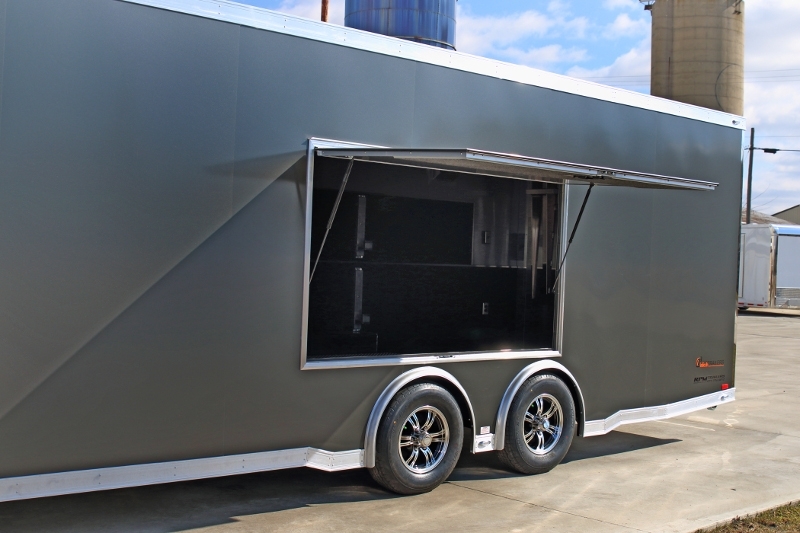 You might be surprised at just how affordable an inTech Trailer really is... Take a moment and see for yourself what RPM Trailer Sales offers in this custom inTech Trailer... RPM trailer Sales offers a level of quality, fit, finish and affordability not found in any other trailer!